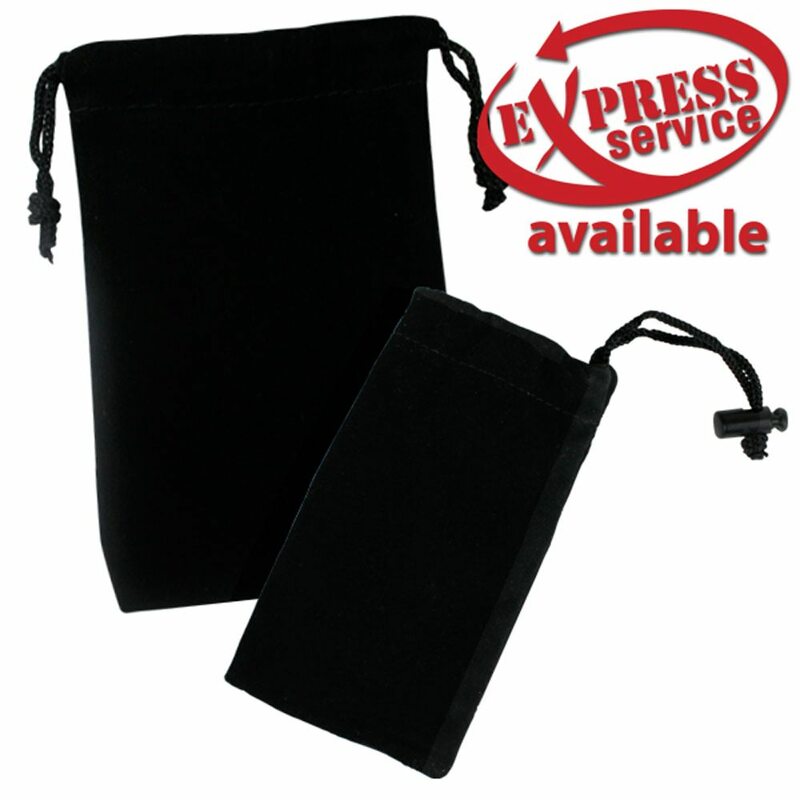 Add a touch of class when you wrap your custom USB drive in a velvet pouch. Available in black, these pouches offer a drawstring for keeping the contents secure. The smooth texture of the cloth feels luxurious and keeps your drives safe from scratches and damage.